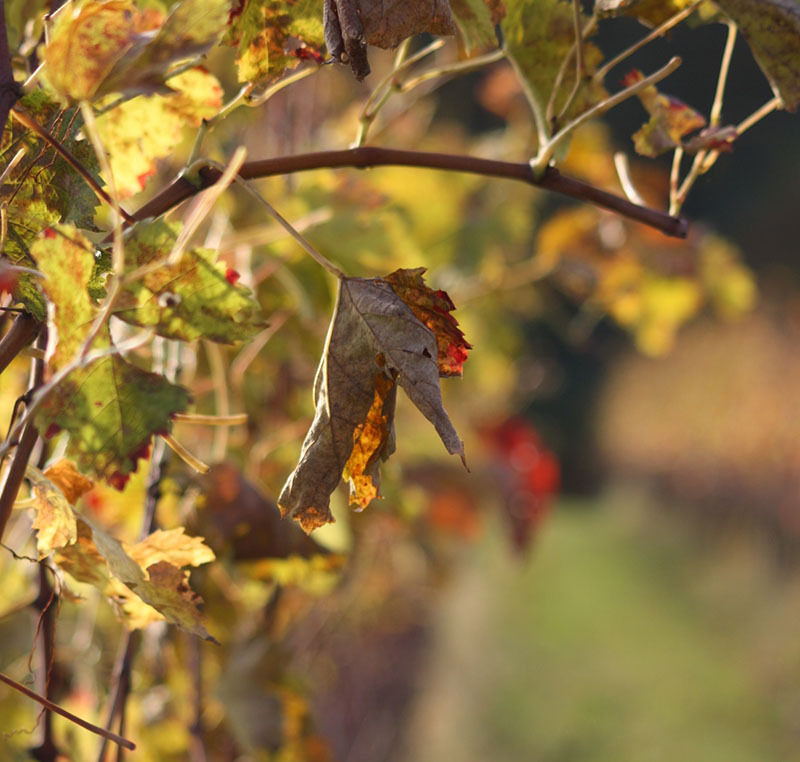 Since 2011 the Vinnatur association that we are part of collaborates with a research group called Vitenova Vine Wellness, which monitors and studies the microbiology of the soil and of the entire vineyard ecosystem. 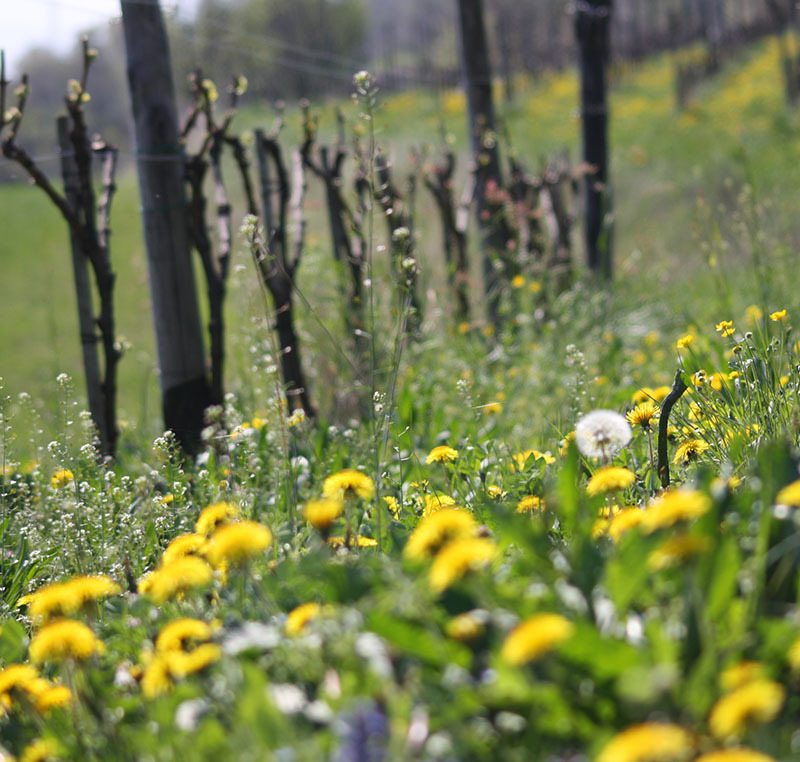 In 2016 we, together with twelve other farms, have been proposed to become part of the three-year project “biological soil fertility” focused on the vitality of the soil to preserve and improve the presence of nature in the vineyard. Balance is still the key word: for too many years agriculture has given us techniques and support to enhance the productivity of the land, but it has neglected its fertility and depleted the soil of organic matter and humus, which are all essential elements to allow plants to absorb all the micro elements present in the subsoil. With the rehabilitation of ancient techniques (for example natural fertilizers and green manure) and careful observation of the health of the plant, it is possible to recover this broken equilibrium; these are very simple and well-known practices, but lost in this last century because of modernization and use of chemical fertilisers. This recovery allows the natural oxygenation of the soil, it increase the biodiversity of microorganisms useful to the ecosystem and it rebalances the water and nutritional needs of the plant. The goal is to obtain deeply explored soils, rich in organic matter and minerals that can easily be assimilated by the vine, thus making the plant resilient to diseases and insure a grape production in tune with its capacity. 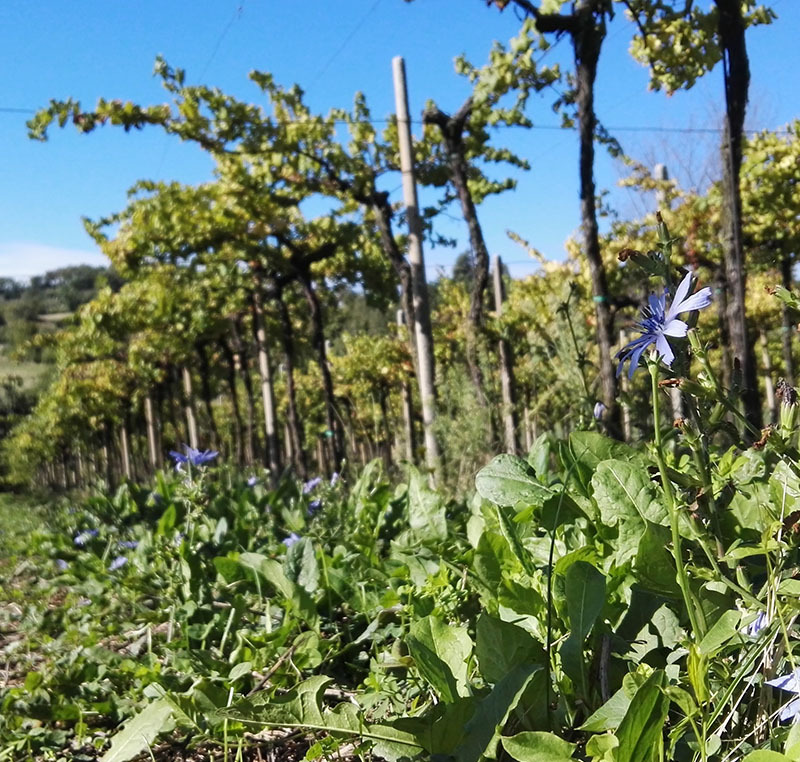 In 2018 we started to sum up all the work that we had done so far: the biodiversity of our vineyards (66 vegetative species present) was one of the highest and has even slightly increased since 2017 (68 species). What has increased the most until doubling itself is the floristic pollution (from 4.5% to 8.8%). The historical conservation index is slightly down (from 13.6% to 7.4%) but it is normal in vineyards kept on a permanent grass like ours. 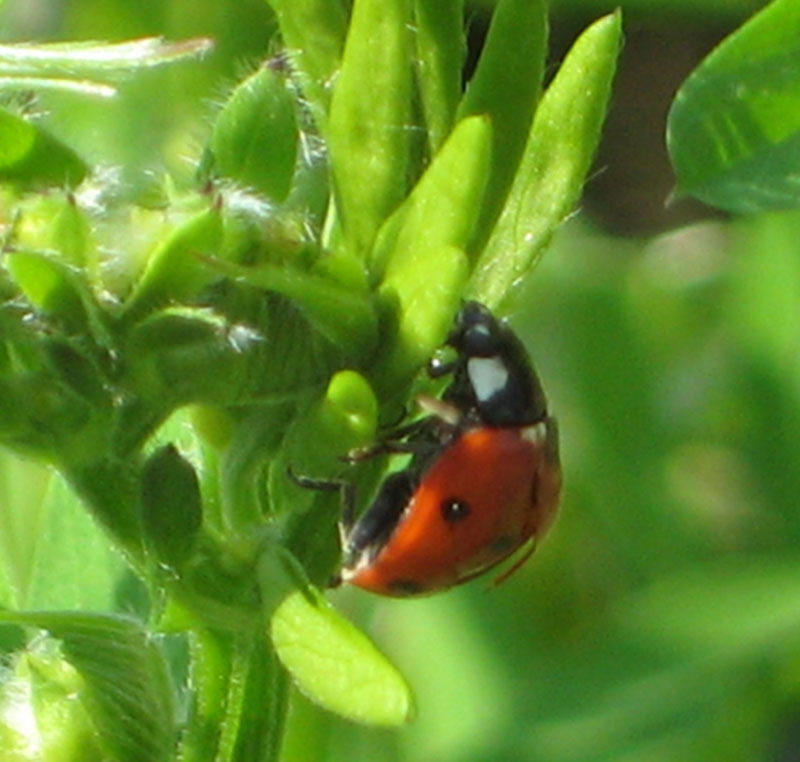 In fact, they are above all annual-cycle species that need uncovered soils to be present. The biocontrol index that shows the relationship between herbivorous and carnivorous morphospecies was positive already in 2016 (1.53) and it continues to improve, getting closer and closer to the ideal point of stability. The community of soil animals is well structured and no particular imbalance has been found.